Storing your wine in the kitchen is a great way to keep your wine close at hand and make sure it stays organised. Here are 5 ideas for storing it in clever and/or stylish ways. 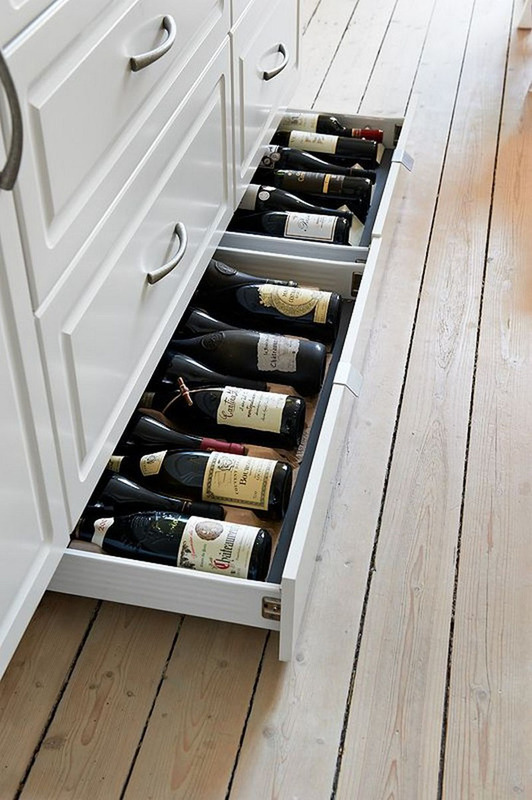 Keeping your wine stored in a toe kick drawer under your cabinets is a great way to keep it hidden and out of the way. It still keeps the wine accessible, but also keeps it out of sight. Designed by Kitchens by Peter Gill. 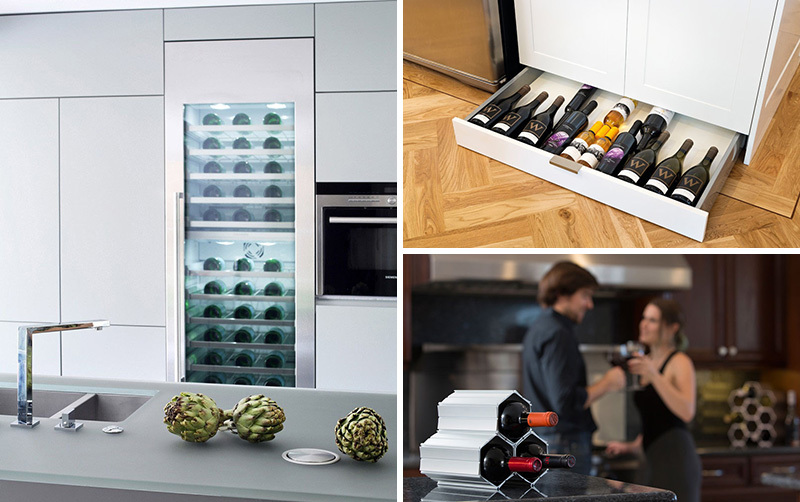 Keep your favorite wines perfectly chilled by storing them in a wine fridge in the kitchen. The fridge can be as large or small as you need, and they’re a great way to make sure that your wine is always at the right temperature. LLI Design designed this modern home in Buckinghamshire, England. Photography by Alex Maguire Photography. ZeroEnergy Design designed this house in Truro, Massachusetts. Photography by Eric Roth Photography. Keeping your wine on the counter in a stylish wine holder makes sure the bottles are never more than an arms reach away. 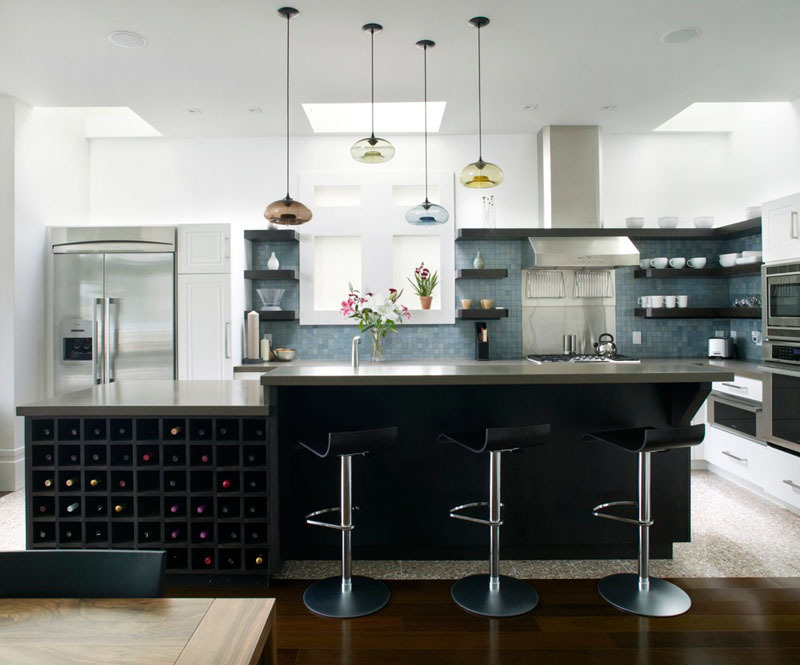 Wine holders on the counter are also an easy way to add functional decor to your kitchen. John Paulick designed the WineHive. 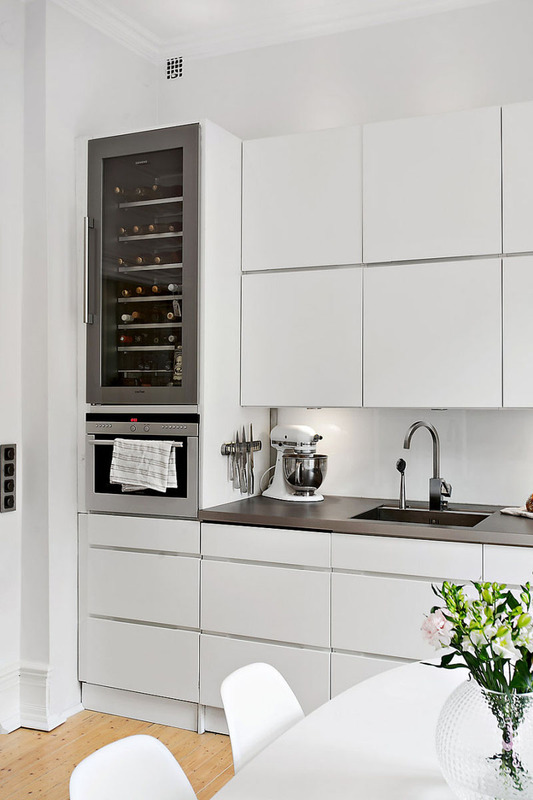 Building your wine storage into the design of your kitchen ensures that the kitchen flows nicely when it’s all finished. 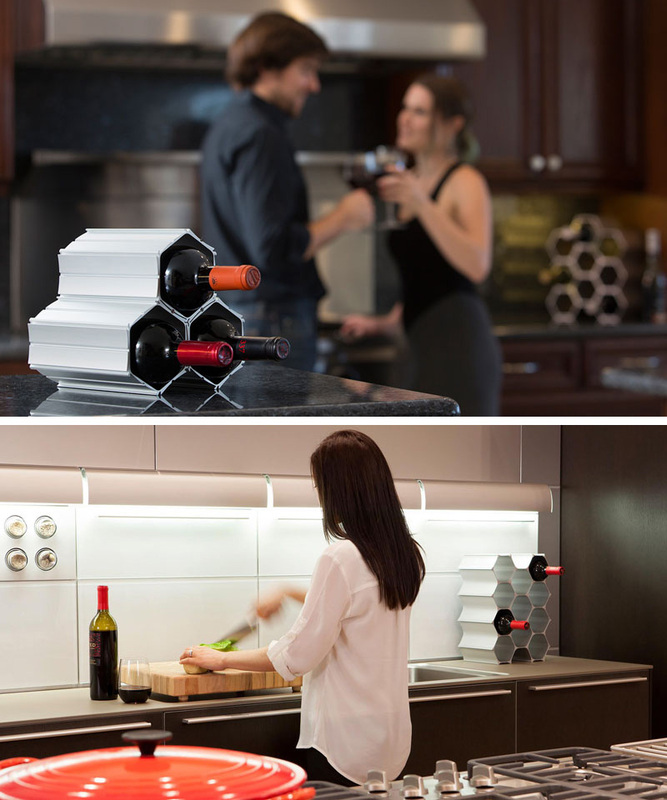 This helps keep your kitchen look modern and streamlined, making sure that your wine is always close by. KAVELLARIS URBAN DESIGN (KUD) designed this modern home in Australia. Photography by KUD. 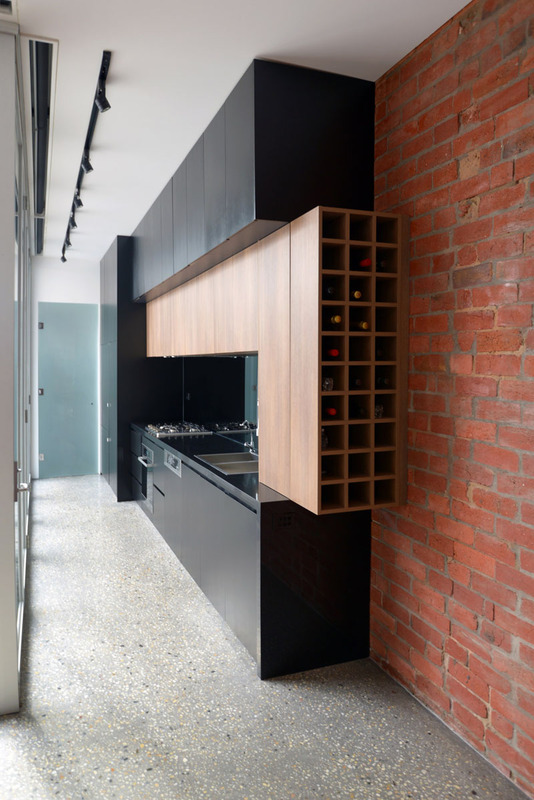 Artem Tiutiunnyk designed this kitchen. zone zuid architecten designed this home in Roosendaal, The Netherlands. Photography © zone zuid architecten. 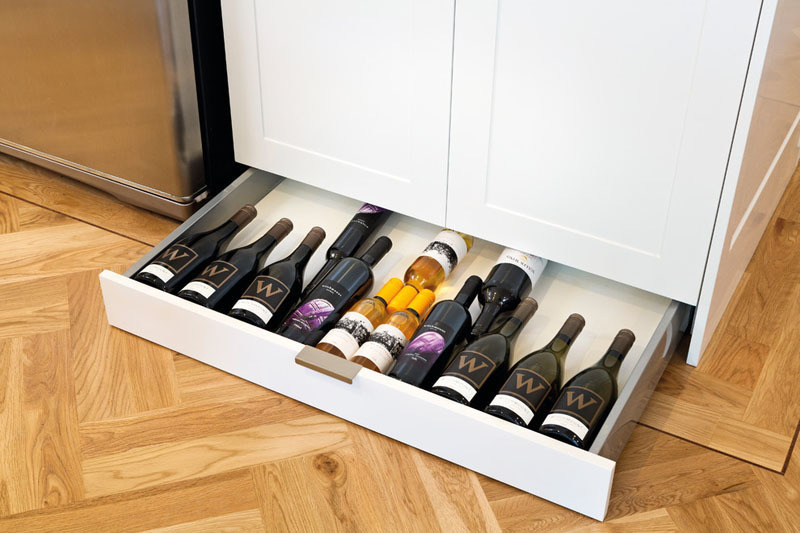 Storing wine in your kitchen island is great because it can be customized. You can fill an entire section of the island with storage, or you can dedicate a single column to storing your wine. ZeroEnergy Design designed this modern house in Orleans, Massachusetts. 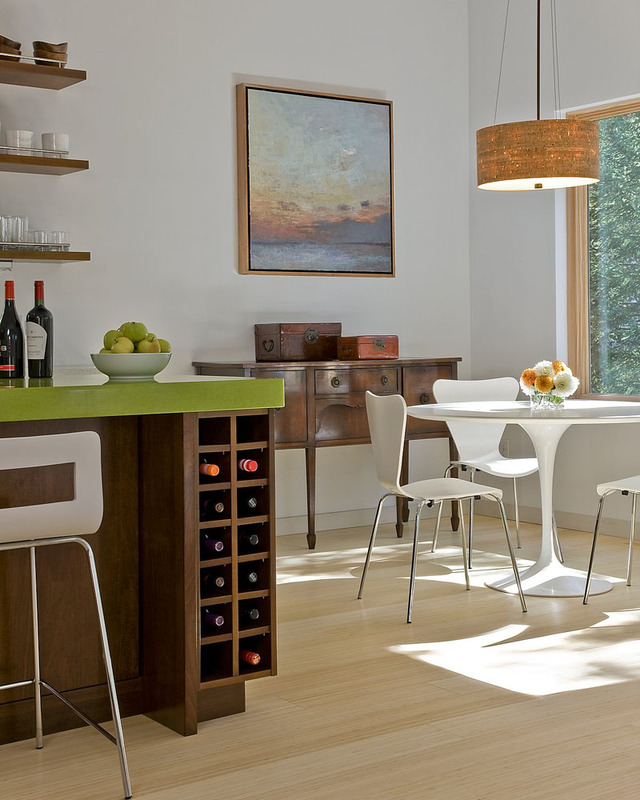 Feldman Architecture, Inc. designed this contemporary kitchen. Photography by Paul Dyer. 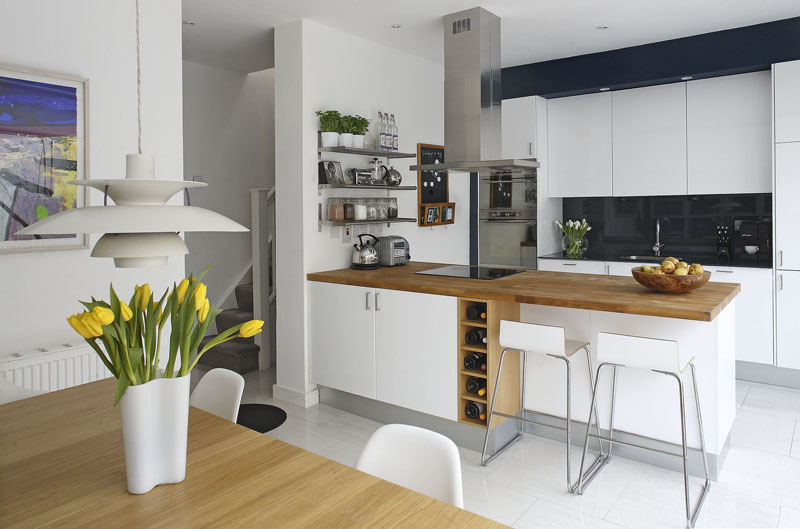 Optimise Design designed this modern kitchen in Dublin, Ireland.